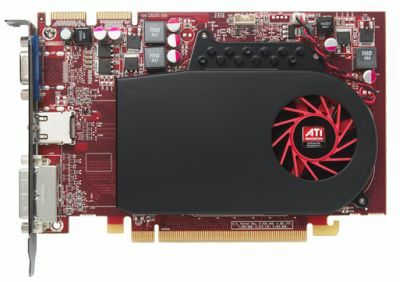 AMD has released today the Radeon HD 5670 (codenamed Redwood), the first member of its new line of mainstream graphics cards (HD 5600 series). 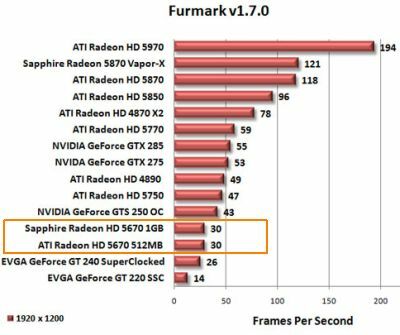 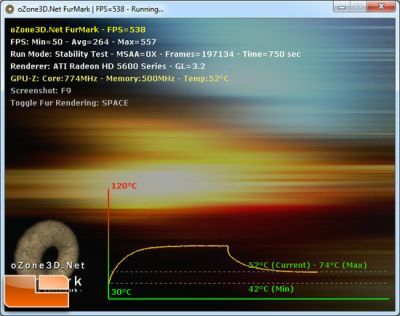 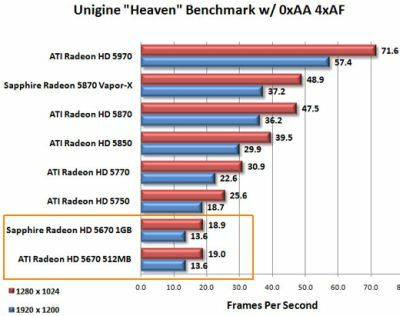 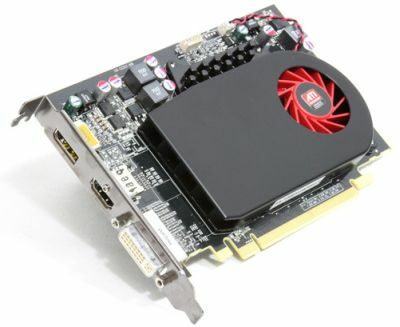 In short, Radeon HD 5670 performance is between NVIDIA GeForce GTS 240 and ATI Radeon HD 4770. 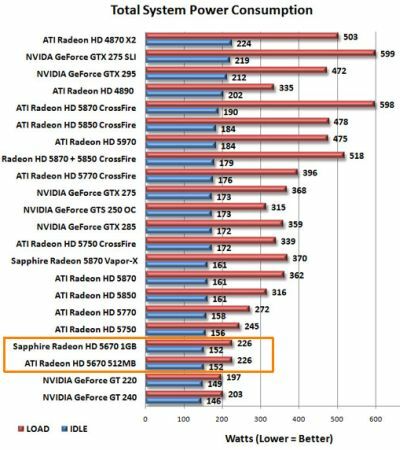 And to compare with HD 5000 series, the HD 5670 is slightly less than half of a HD 5770 in performance. 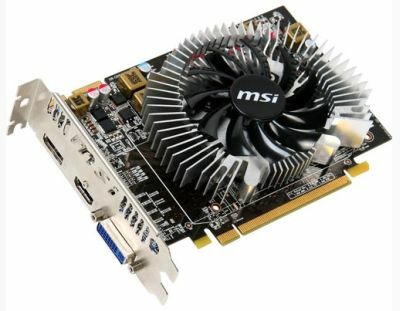 The HD 5670 does not require an external power. 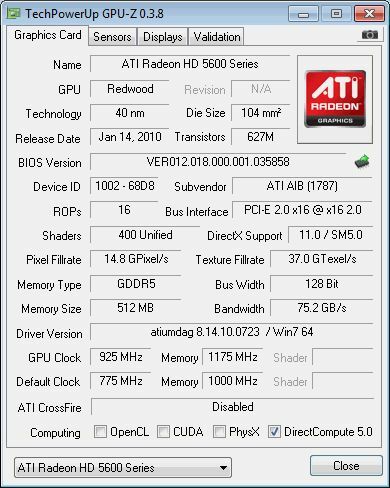 Wanted to see if I could replace an old GeForce 6600 with the Radeon 5670 without worrying about the power consumption ?